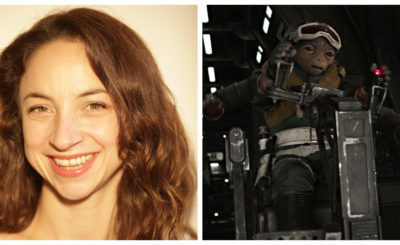 Mira Bridger was an early rebel and Ezra Bridger’s mother on the TV series Star Wars Rebels. Mira and her husband Ephraim lived on Lothal and were imprisoned by the Galactic Empire after sending underground messages speaking out against the Empire. She and Ephraim both died during an attempted prison escape. The fate of both of Ezra’s parents was a mystery to him for many years. 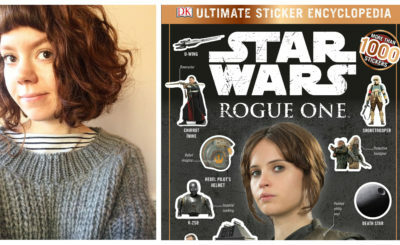 Her appearances on Star Wars Rebels consisted of her voice, images of her, visions, and mentions by Ezra or other characters. 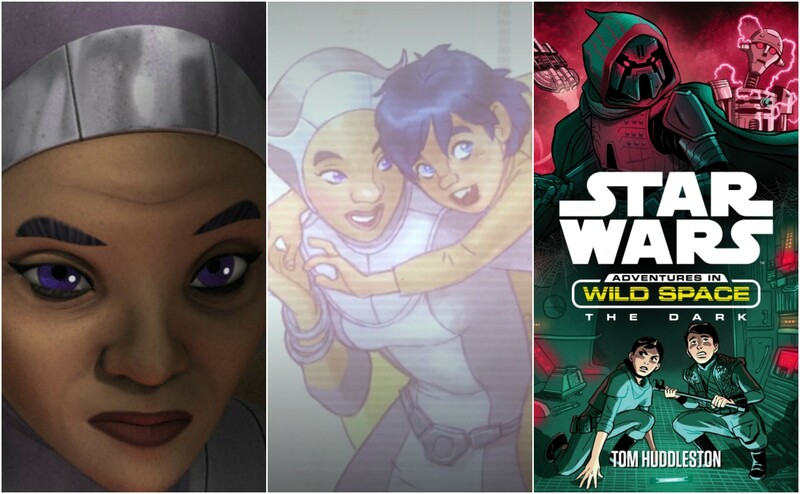 In books that pre-date Star Wars Rebels Mira appears in two Adventures in Wild Space novels The Steal and The Dark. Mira and Ephraim are great examples of characters who have stories that have only been hinted at in official Star Wars canon. 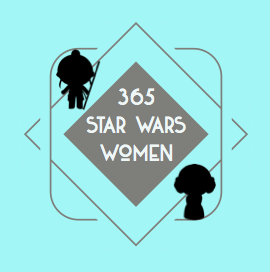 Learn more about Mira’s history on her Wookieepedia page.